This is what the roman statesman and officer Gnaeus Pompeius Magnus known as ‘Pompey the Great’ said in the year 56 BC. For many of us with lots of saltwater in our veins, this is our daily operational focus as we consider a widening range of challenges and opportunities. 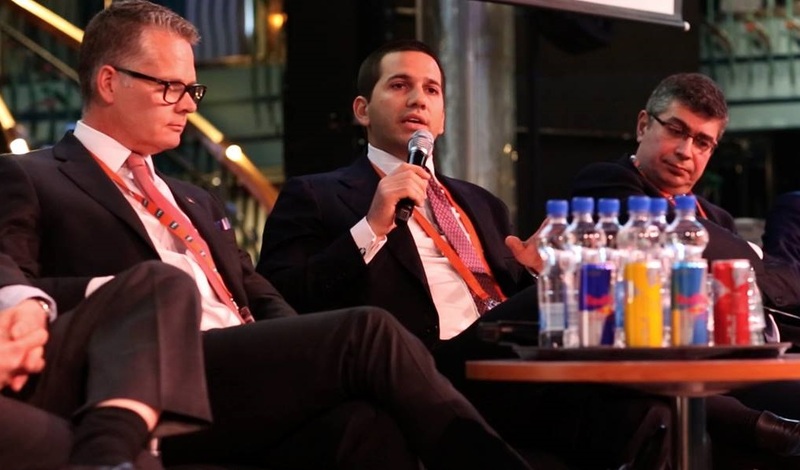 Navigating today’s ships and ferry lines through the changing winds of digital, geopolitical, economic and social developments requires ferry industry leaders and managers to adjust the way forward and embrace change that meets the future needs of customers. 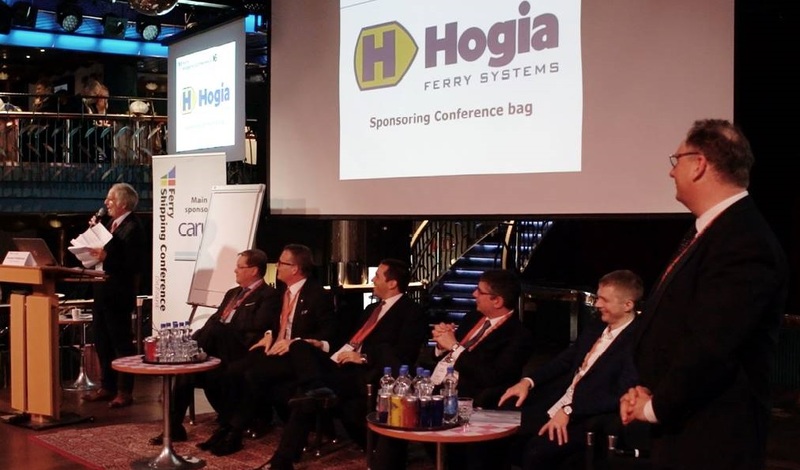 After many successful years running the old Ferry Shipping Conference, founded by the late Klas Brogren and Bo-Lennart Thorbjörnsson, it is now time to introduce a new shipping conference format. Bo-Lennart left the cooperation with Shippax and has 2018 established , with his long-time friend Frans Baud at KVSA in Amsterdam/IJmuiden a new annual ferry shipping conference concept that is responsive to meeting the changing needs of today’s ferry operator/port leaders, managers and suppliers. We invite you to embrace this change and enjoy our well established and exciting conference event. Our event will take place in fantastic Amsterdam from 20th to 21st of March 2019 with focus on providing quality. delivering tomorrow’s efficient ferry shipping conference solution. François Edward Karel (Frans) Baud joined KVSA van Halverhout & Zwart en Zurmühlen in IJmuiden (the Netherlands) in 2001. 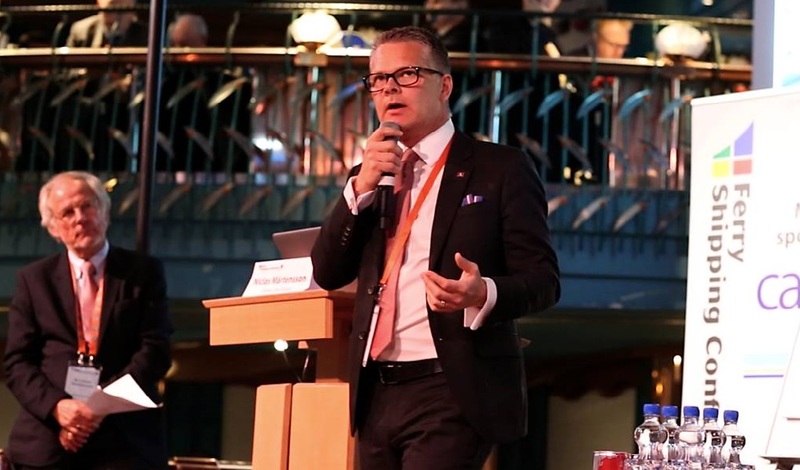 As Managing Director, Frans Baud did head the leading provider of services in ship brokerage information services, reporting, stevedoring operations and (sub) agency services till January 1st. 2017. Baud did oversee as well the KVSA’s Felison and Felison Cruise Terminals as the KVSA Data and Intelligence subsidiary, provider of a wide range of information and communication platforms. Mr. Baud is a 30 year maritime and logistical services veteran with broad expertise ranging from control, inspection, analysis and certification to ship brokerage, commodity logistics, terminal operations , forwarding and supply chain management systems. 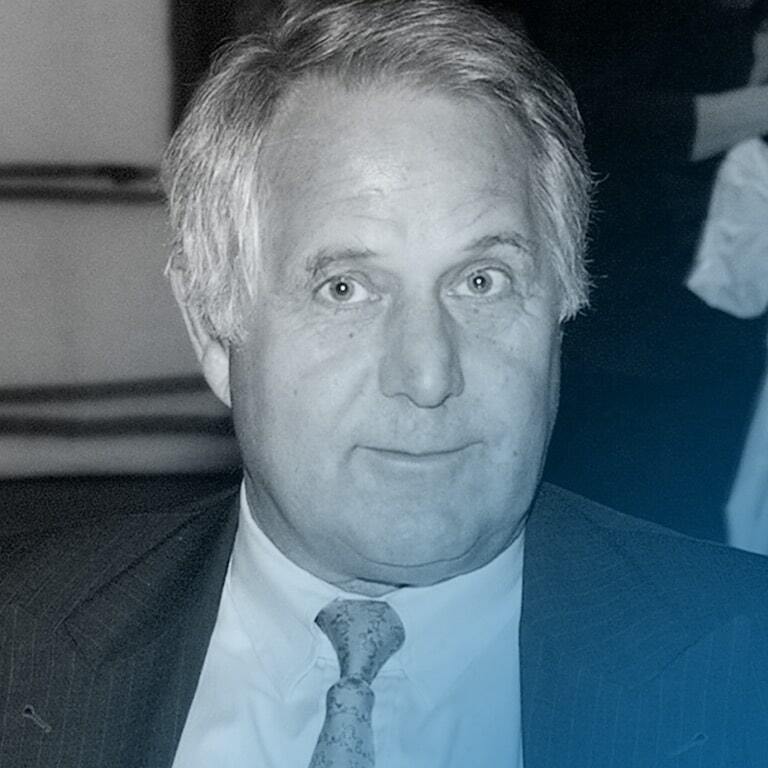 During his tenure at KVSA, Baud led the company’s 2011 acquisition of SeaMar services, cementing the company’s market share in the offshore ship handling sector. Also, KVSA’s Royal designation was extended by HRM the Queen of The Netherlands in 2011, reaffirming KVSA’s outstanding reputation of solid and transparent management and operations. In addition, under his lead a second Felison Cruise Terminal opens its doors to passengers in May of 2012, effectively doubling passenger capacity in the IJmond port. 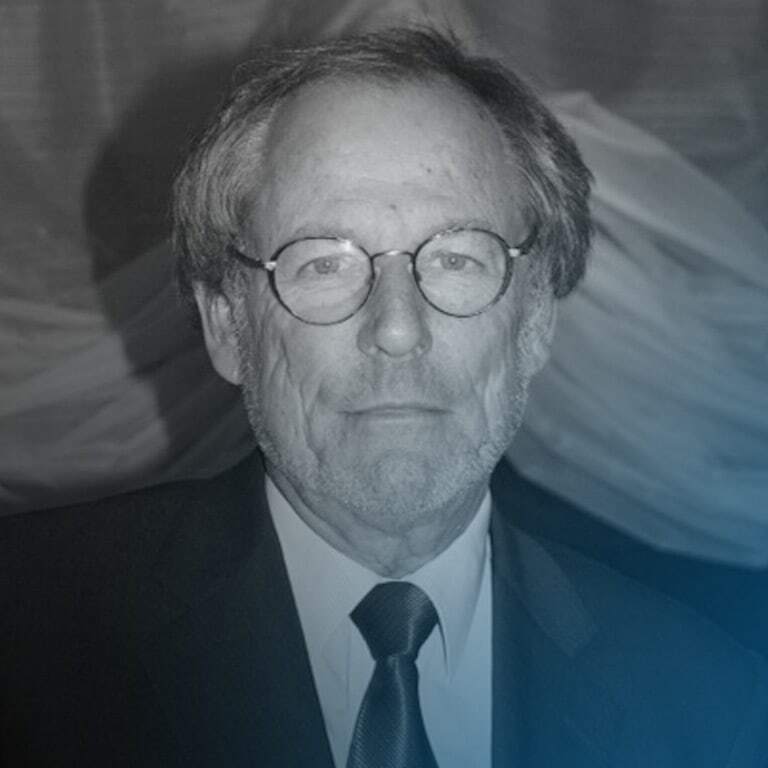 Prior to joining KVSA, Mr. Baud served as Executive Director for various Société Générale de Surveillance (SGS) subsidiaries. Before that, he took on a 10 year stretch across South America with Holland Chemical International B.V. (HCI). 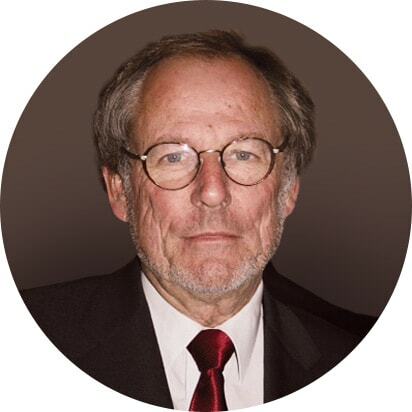 Mr. Baud’s ancillary activities include chairing and advising various (supervisory) boards including the IJmuiden Harbor Festival, Rabobank IJmond and the General Stevedoring Council. Mr. Baud holds a Business Administration degree from the Dutch Nijenrode institute.